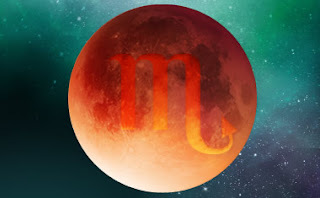 This should be one of the best times for your sign in romance all year, Scorpio. Singles could meet the one while couples feel more connected than ever. Sexual and romantic chemistry will be off the charts, single or coupled. An ongoing relationship makes it to the next level during this time and Scorpio will find a better structure for their relationship that works for both parties involved. You could meet exciting people and romantic adventure will beckon. Females will be helpful and more money will be made available to you.